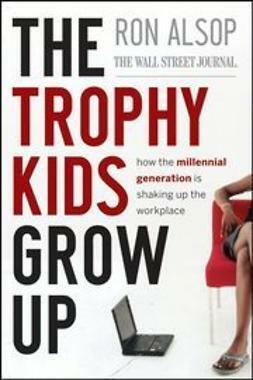 Not Everyone Gets a Trophy: How to Manage the Millennials provides employers with a workable game plan for turning Millennials into the stellar workforce they have the potential to be. 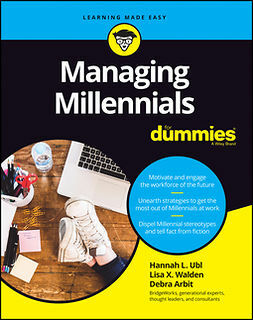 The culmination of over two decades of research, this book provides employers with a practical framework for engaging, developing, and retaining the new generation of employees. 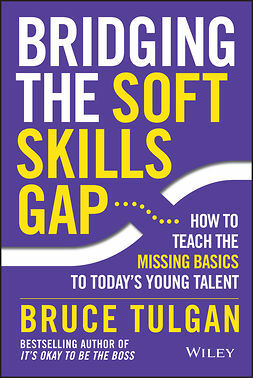 This new revised and updated edition expands the discussion to include the new 'second-wave' Millennials, those Tulgan refers to as 'Generation Z,' and explores the ways in which these methods and tactics are becoming increasingly critical in the face of the profoundly changing global workforce. 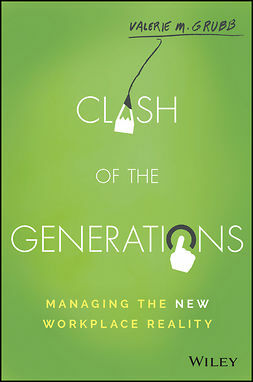 Baby Boomers are aging out and the newest generation is flowing in. Savvy employers are proactively harnessing the talent and potential these younger workers bring to the table. 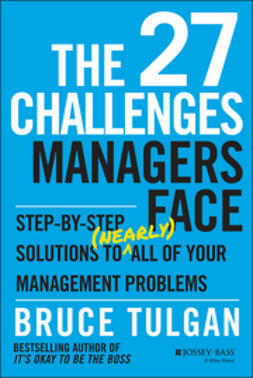 This book shows how to become a savvy employer and. . . It's not your imagination—Millennial workers are different, but that difference is shaped by the same forces that make potentially exceptional workers. 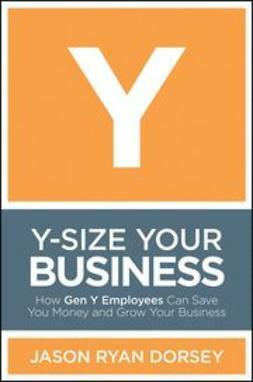 Employers who can engage Millennials' passion and loyalty have great things ahead. 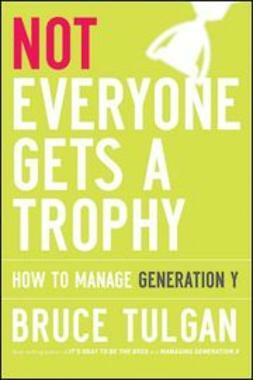 Not Everyone Gets a Trophy is your handbook for building the next great workforce.